2SD2403Q Plastic-Encapsulate Transistor View Secos Corporation. MMBTA06 Plastic-Encapsulate Transistor View Secos Corporation. 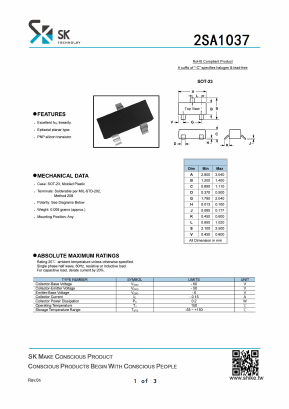 TIP32 PNP Plastic-Encapsulate Transistor View Secos Corporation.